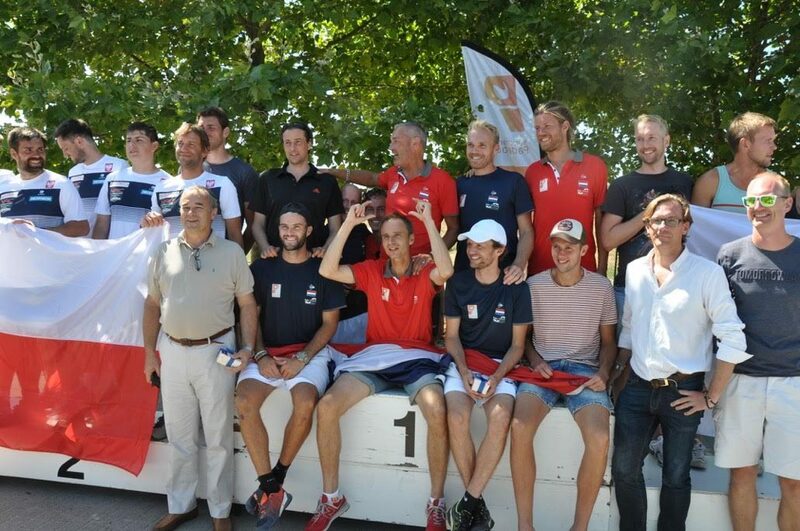 Following their three-match qualification round over the weekend, The Netherlands secured their place in the final stage of the play-off held in Ghent, Belgium.  This final phase is understood as the best-of-three elimination tournament to determine the team participating in the World Championship. 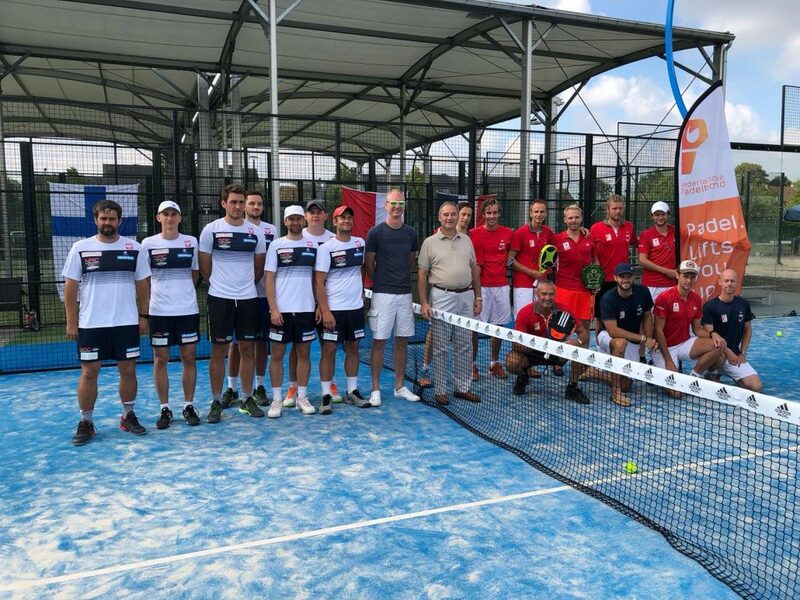 Team The Netherlands defeated Poland after a tight result -especially in the second match (6-0 1-6 7-5) and concluded with a score of 2-1. The Dutch will now travel to Asunción, Paraguay from October 28 to November 4. The qualification procedure for the World Championship had already started some months ago -with the qualifying rounds, but there was still this last spot to be decided by the winner of the play-off between the 4 teams in the first place: Finland, Poland, The Netherlands and USA. 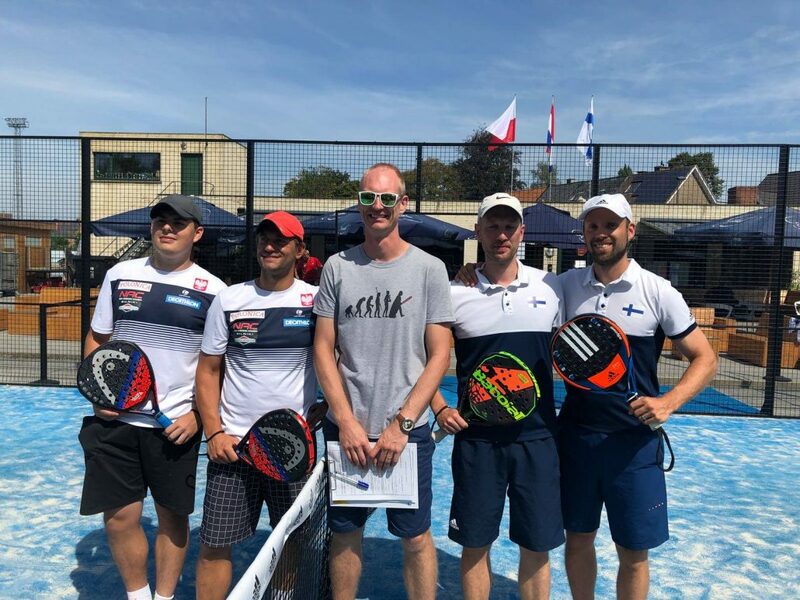 Since the United States Padel Association (USPA) cancelled their participation, there was only 3 teams left to fight for the very last place to the Worlds: Finland, Poland and The Netherlands. 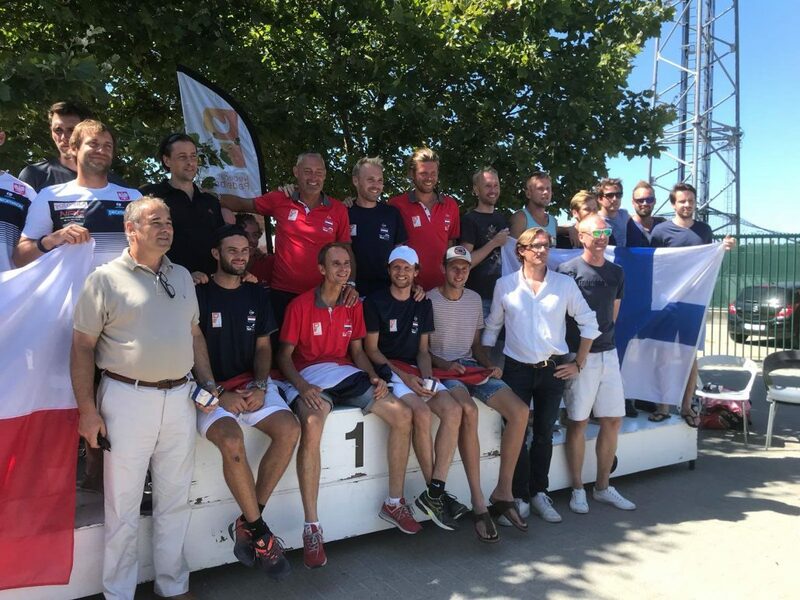 It is important to note that before the first day of competition, on August 3, Finland saw one of its more experienced athletes, Max Sjövall, withdrawing due to an injury. That fact left team Finland with 6 players. Competition schedule started on August 4, when Finland and Poland played the sole and only match of Saturday morning. Poland, a team that deserves a especial mention for its improvement -technically and tactically, since the European Championships back in 2017, won by 1-2. Afternoon session witnessed Finland versus The Netherlands and the Dutch made it to the final (with a 0-3) to face Poland on Sunday. August 5 witnessed the final between The Netherlands and Poland which was quite intense including that tie-break in the second match. The Netherlands managed to turn a 0-5 into a 7-5 and ended-up with a victory of 2-1. 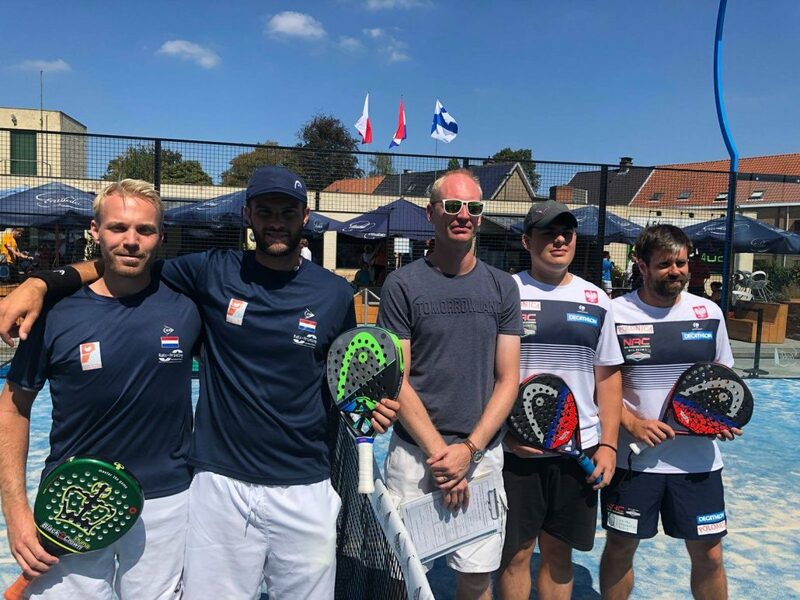 We would like to take advantage of writing these lines to show our gratitude to Padel4u2 in Ghent, Belgium Padel Federation as well as its President, Mr. Alexandre Pavy for such an outstanding organization and hospitality. Having said this, please, find hereunder the final list of men’s teams taking part in the World Championship.